Whole-body Cryotherapy is a process in which our bodies are applied at very low temperatures. 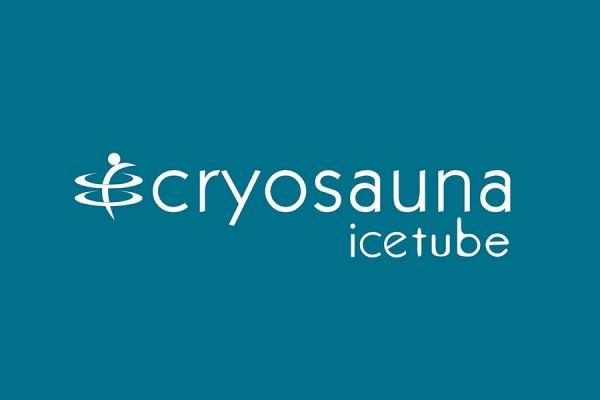 The process takes place within a machine called Cryosauna and takes just 3 minutes. During this time, and with temperatures ranging from -120 C˚ to -170 C˚, the nervous system is excited through our skin receptors and peripheral vasoconstriction is induced. This procedure has been shown to gradually cause analgesia, reduce inflammation, and regenerate tissues. The minimum stay of our body in the Cryosauna does not affect the temperature of our body, as the frozen air mixture created does not contain any moisture. 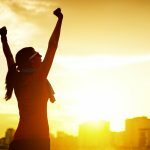 Also, exposure to cold accelerates the production of endorphins, enzymes and dopamine, resulting in euphoria and well-being immediately after a Cryosauna session. At the same time, the physical restoration of our bodies is faster. Cryotherapy stimulates the physical properties of the body for self-healing. The very low temperatures have positive results at 3 levels: the circulatory system, the nervous system and the meridians, making it an excellent holistic approach. Staying in the Cryosauna is considered safe and activates all the physical defenses of our organism. Applying extremely low temperatures (up to -190 C˚) for a short time, we can “awaken” our body’s self-healing mechanisms by freezing the outer layer of the skin for 1 to 3 minutes, achieving an increase in our metabolic rate, strengthening our immune system, reducing stress and fatigue, with the immediate consequence of improving the quality of life. The visitor enters the cryosauna by wearing special booties, underwear and woolen or cotton gloves. The operator lifts the base of the cabin so that the visitor’s shoulders are in the same straight line as the top of the cabin. Immediately afterwards, the Cryosauna floods with a frozen mixture of air and nitrogen vapors. The visitor begins to move slowly. Due to the complete lack of moisture in the air mixture that surrounds the visitor, the session is comfortable compared to an icy bath. During the session at Cryosauna, the operator remains always close to the machine, supervising the visitor’s condition. Each session lasts from 1 to 3 minutes. In case it becomes necessary, the cabin door can also be opened from within the visitor itself. When the session is over, the base of the cabin goes down and the visitor can come out of the cryosauna. Once the visitor comes out of the cryosauna , our specialized staff counts blood pressure, pulses, oxygen in the blood and body temperature, ensuring that there is no significant change. Immediately afterwards and after the visitor climbs, as long as conditions allow, it goes up for a few minutes to the static bike that we have in our centers . By doing a few minutes of cycling after a session in the cryosauna, our muscles swell faster, resulting in a quicker recovery. Then, from ten minutes of cycling, the visitor is ready to experience the first and immediate benefits of a session in the Cryosauna, which is spiritual and physical well-being. It is ideally combined with CryoLocal for even more immediate and fast results. How does whole-body and local cryotherapy combat and suppress inflammation? How can we lose 800 calories in just three minutes with Cryosauna and full-body Cryotherapy? How does the use of the Cryosauna and full-body Cryotherapy before and after the jogging significantly help?